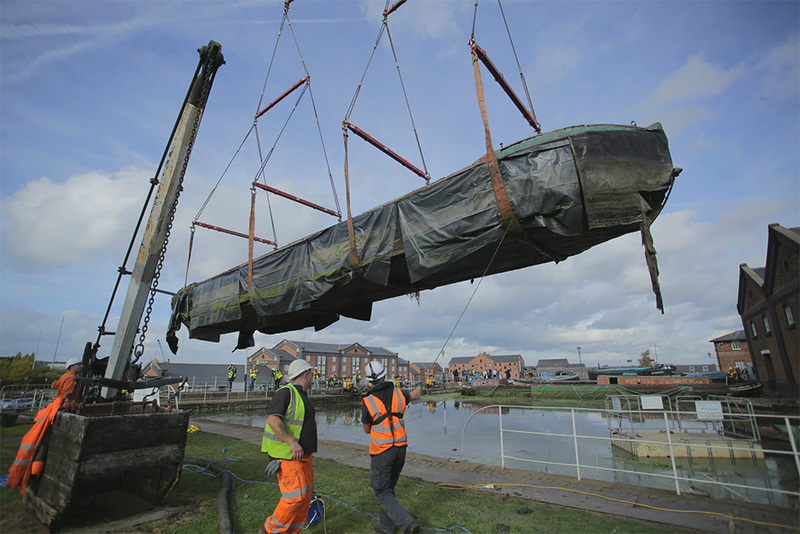 OUR team of experts helped capture the biggest movement of historic vessels ever seen in the UK, as part of efforts to preserve several heritage boats moored at Ellesmere Port. We were commissioned by the National Waterways Museum to document the rigorous manoeuvres required to lift the crafts from the water and transport them to their new location in dry storage, ready for restoration. We identified multiple strategic camera positions from which to provide video capture of the boat moves, over the course of four days last October. We captured each phase from a variety of different angles to get a comprehensive and detailed narrative of these important preservation and restoration works. The sensitive manoeuvring process involved specialist pumps removing as much water as possible from each boat, making them easier to crane from the water onto low-loader lorries. Each boat then made the remainder of the journey via road to their dry storage location, where they will be carefully treated and brought back to a displayable condition. Elements of specialist capture were used in conjunction with stationary time-lapse solutions, including using innovative fixings to rig camera systems to cranes to get a unique aerial perspective. Drone capture was also used to showcase key crane lifts and the museum itself from above. Our operators worked closely with a network of experienced volunteers at the Canal & River Trust, who were overseeing the conservation management of these historic vessels, ensuring that we provided the best possible capture. We also provided focused capture of the Mossdale – one of the last surviving Mersey flats – dating back to the 1860s. We documented the painstaking work to get this iconic vessel transported to storage safely, requiring its own steel frame to ensure its protection. 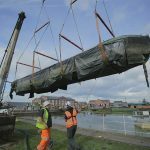 Given the historic importance of these boats, restoration works at the 40-year-old institution were even live streamed by The Canal & River Trust on their Facebook page. A year on, the exhibition From Grave to Cradle has just opened at the museum in Ellesmere Port. The Postal Museum, London – video & short-term, rapid interval time-lapse documenting the arrival and installation of custom-built train carriages onto subterranean rail network. 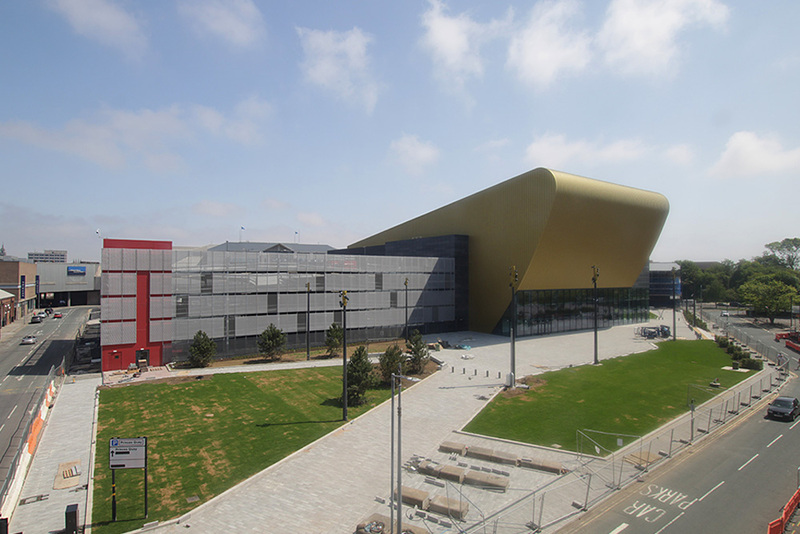 The Mary Rose Museum, Portsmouth Historic Dockyard – capturing the final stages of intensive conservation works carried out on the 500-year-old Mary Rose warship. Enson Works, Stoke-on-Trent – documenting vital regeneration works and preservation of four Grade II listed bottle-neck ovens situated on a former ‘Staffordshire Potteries’ site. It was a privilege to be able to provide our expertise to the project, helping to document these intricate and ambitious lifts at Ellesmere Port.